Since we had a Summer Salad Series, I thought it I might treat you to some Winter Warmers over the coming months. Soups are such an amazing way to enjoy seasonable vegetables and to ensure you eat your minimum of 5-a day. Enjoying a big bowl of soup daily is a surefire way of making sure you get at least your minimal dose. I think sometimes we become so consumed with what we eat, or simply eat to “fill the gap” as we notice an urgent hunger sensation or running out of steam. But what if we actually took the time to stop and “smell the roses”? Or as in this case, the apples. Perhaps it’s then we really can appreciate the intensity and depth in flavour eating seasonally gives us. Have you noticed how much more the apples that are around this time of year smells? I love these kinds of winter apples with their sharp and crisp flavour. They pair so well with green salads or as a small snack with some nut butter. Lately I’ve also added finely chopped fresh apples to my morning porridge + some ground cinnamon. Or I’ve used them as a bold pairing, like here, with beetroot. After getting over my past dislike of beetroot there’s been no holding back! I’ve had it raw, cooked in salads, in hummus, cakes and now soup. It’s such an incredibly powerful vegetable with its liver and blood supporting nutrient content, in form of glutathione, nitric oxide and iron. 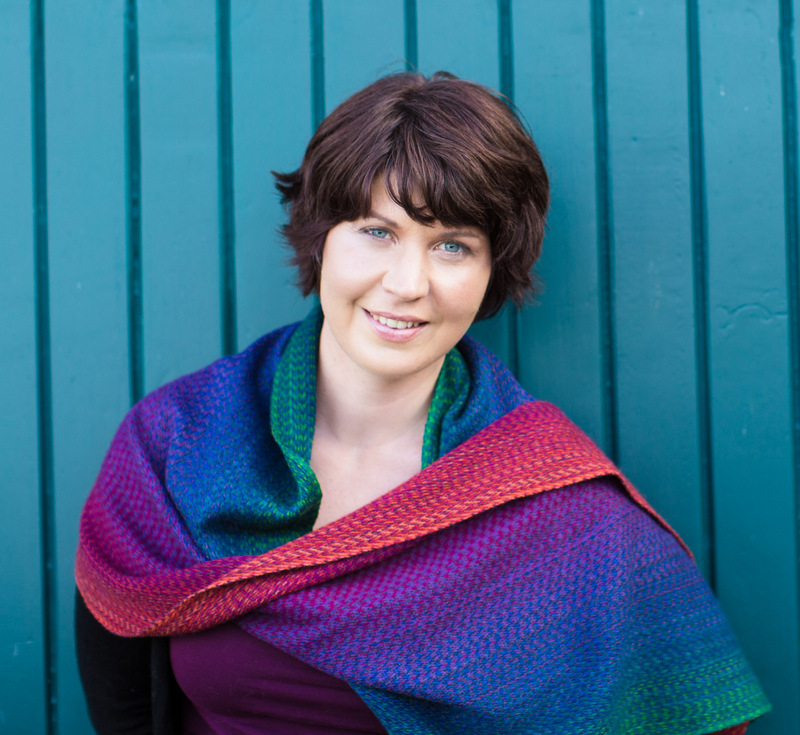 I’m also tying this recipe into my last blog post talking about the ROOT Aspect of health. Beetroot, being both a root vegetable growing deep in the earth, being the colour red and being beneficial to the red blood cells kind of IS the perfect “cover face” for the ROOT Aspect. I think there’s nothing more grounding when it comes to food than pulling a beautiful root vegetable out of the ground. It’s a direct connection with the soil, which nourishes us all… Having dabbled in some GIY this year, which I really enjoyed, I’ve discovered for myself how de-stressing it actually is to literally stick your fingers in the soil and to get your hands dirty, when your head is feeling frazzled. I’m sure those of you who already are avid gardeners know this, but I couldn’t believe actually HOW beneficial I found it to be to my own health and wellbeing. Especially these days when a lot of time is spent in front of the computer. This very bright red soup was something I tried and tested already last year but it never made it to the blog before the seasons changed… I think there’s a picture of the first attempt somewhere waaay back over on Instagram. (Be warned, you will have to scroll back a few hundred images!) Anyway, at that time I didn’t write down the recipe so I’ve made it a few more times since, taking notes (!) with the intention of sharing it here with you all. So now after a few more test rounds, here it is, ready to share! It may seem like a bold choice of flavours but trust me, it works. 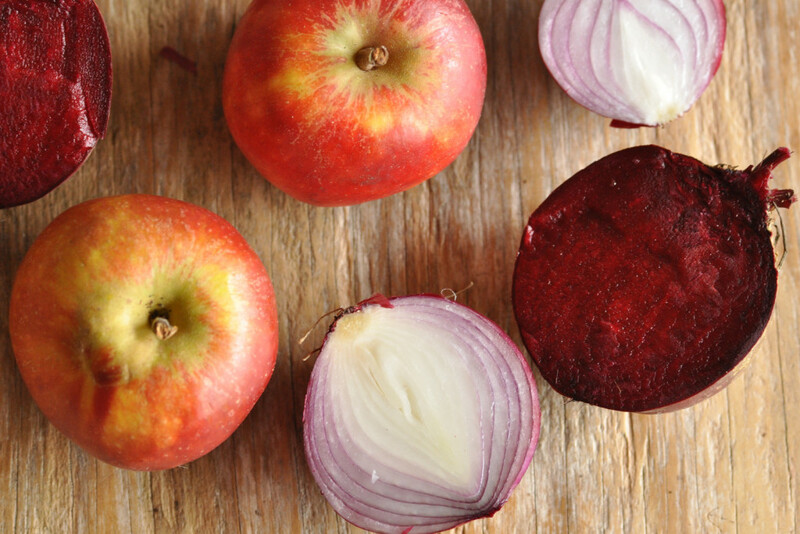 The sweetness of the apples marry with the earthiness of the beetroot. I added some shaved coconut on top as a fnish here, but you can use yogurt too. Start with grounding the spices with a pester and mortar. Gently heat the oil in a heavy based saucepan, then add the ground spices and fry off for a few minutes until fragrant. Add the finely chopped onion and sauté until soft and transparent, but not burnt. 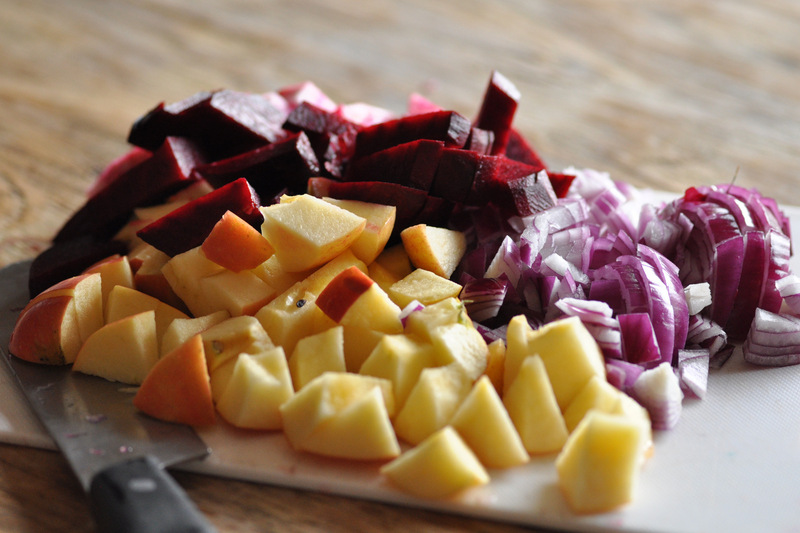 Add the finely chopped beetroot and the chopped apples. 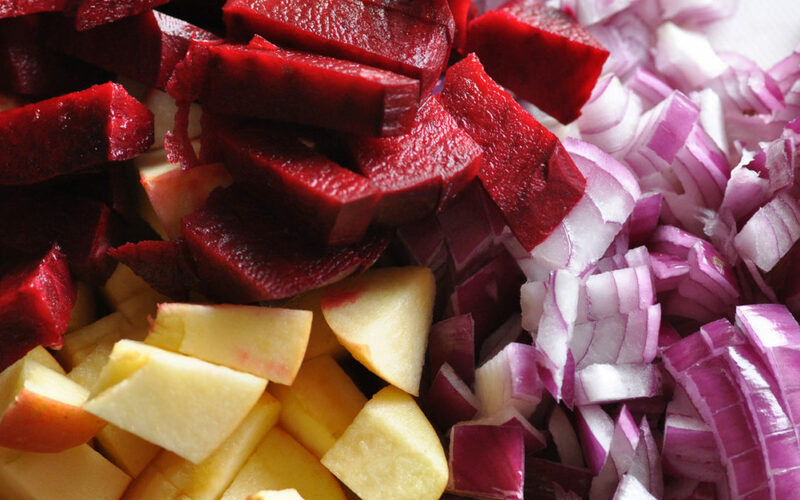 Let the beetroot and apple soften by gently mixing them with the onion and spices over medium heat, for about 5 min. Serve the soup warm in bowls, topped with some shaved coconut flakes. P.S If you want to know some more about the health benefits of apples check out this great article! What is your favourite Winter Soup? Please share, I’d love to know! Ready to put YOU first for a change? Sign up below and get a week of daily self care inspiration directly to your inbox! Looks LOVELY!! I love the choice of fennel seed, what a wonderful pairing with the apple and set. I just finished a bowl of Borscht! Beets are what’s happening in our house as well. Sometimes they work, sometimes they don’t. But I really like how this one came out. 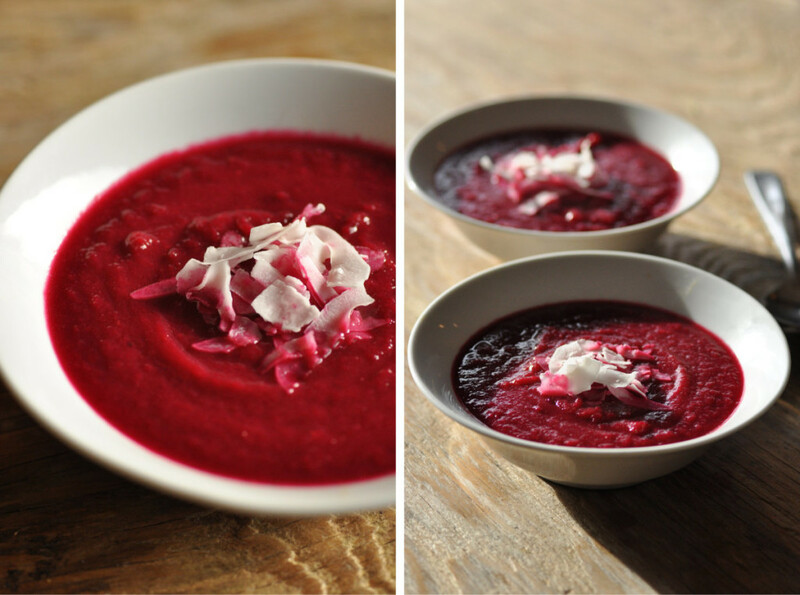 I also see that many beetroot soup recipes call for the beetroot to be precooked. However my lazy self has bypassed that by cutting the raw beetroot very finely, to shorten cooking time. It seems to work fine.